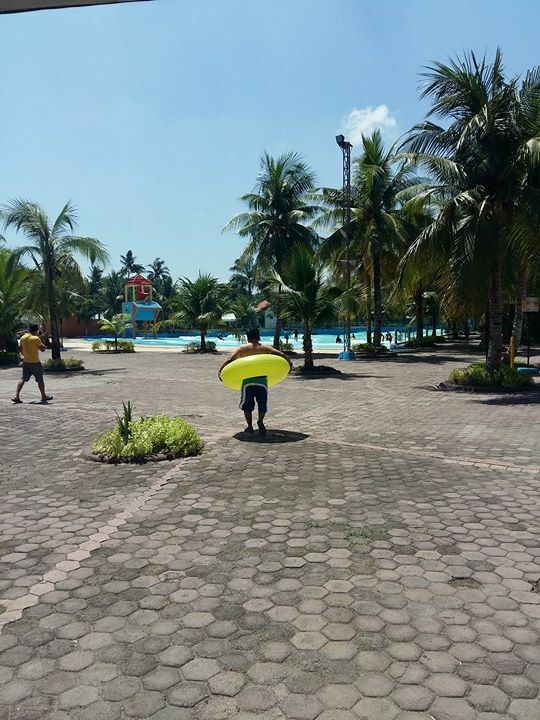 Who would have thought that right at the heart of Koronadal City hides a man-made paradise that is fit for anyone's getaway, summer or not. Yap! If you ever find yourself heading South anytime soon, here is one place that might just interest you! Welcome to Paraiso Verde Resort and Water Park! It's everything you’ve ever wished for a water park without having to fly up North. Equipped with state-of-the-art technology, you and your family can enjoy the aquatic attractions without having to hit the sea. 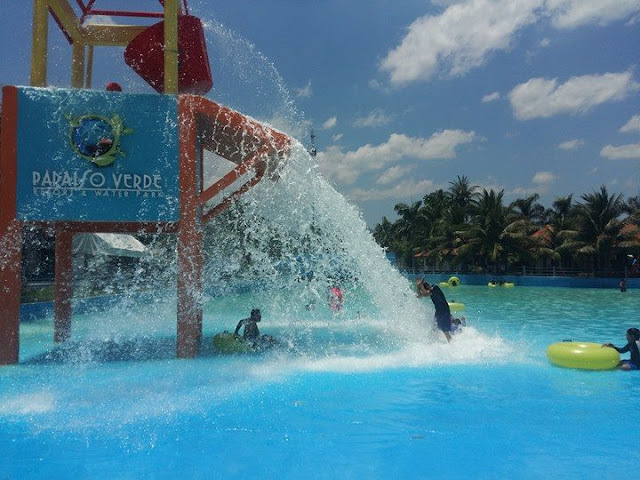 Let out the kid in you and frolic under the sun while you chase and tease the real-like waves of Moby - it's a whale of a wave pool with a giant bucket that gives a big SPLASH! 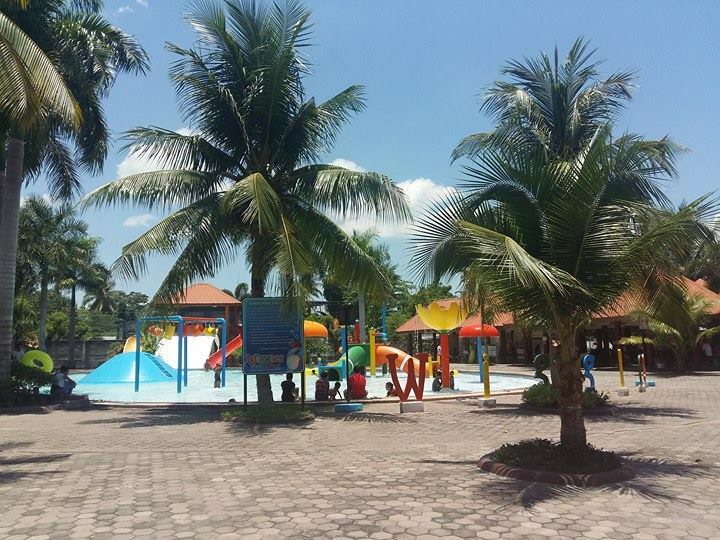 The resort also features Wiggle, a pool with a wide slide , mini buckets and showers that is just perfect for your toddlers , and FreeStyle, a lap pool, if you're feeling a little athletic or if you simply want a relaxing swoosh in the pool. They have different cabanas and function halls around the resort to accommodate big parties and gatherings or you can opt to rent a tent for a more affordable shade. Colorful inflatables are also available for a day's rent of only P30.00 so you can enjoy the pool all the more! What about the food? 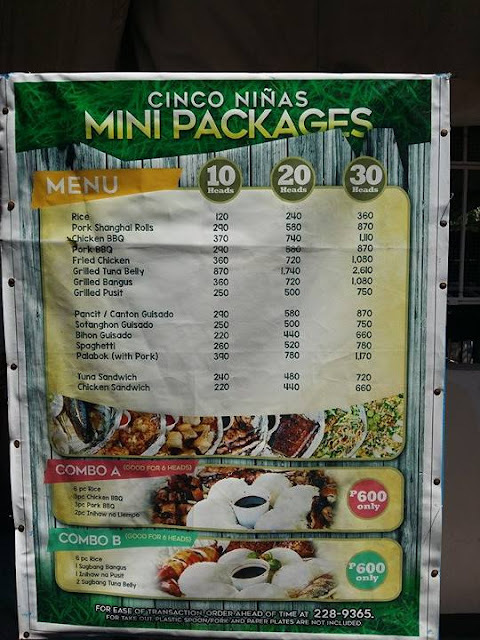 You can go ahead and prepare your picnic basket and pay corkage at a minimum rate or you can just hit the road to paraiso and order your meals from their canteen! Their sister company, Cinco Ninas, partners with the resort in providing sumptuous meals minus the hassle of the preppies! They have meal packages that would easily fit in your pocket! Spell convenience! 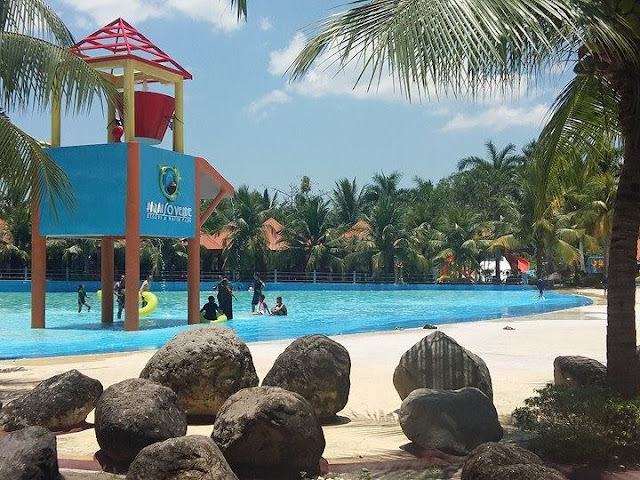 Just a few steps before you reach Paraiso Verde Resort and Water Park is a haven you can call home when you are in the Land of the Dream Weavers : welcome to Paraiso Verde Hotel! A bonzai display will greet you as you approach the hotel's facade. The lobby boasts of high ceiling with a modern-feel to it.I especially like the wall treatment at the front desk and the earth tones everywhere all the more made it look very homey yet sophisticated to me, not to mention that all the corners of the lobby are highly instagram worthy! 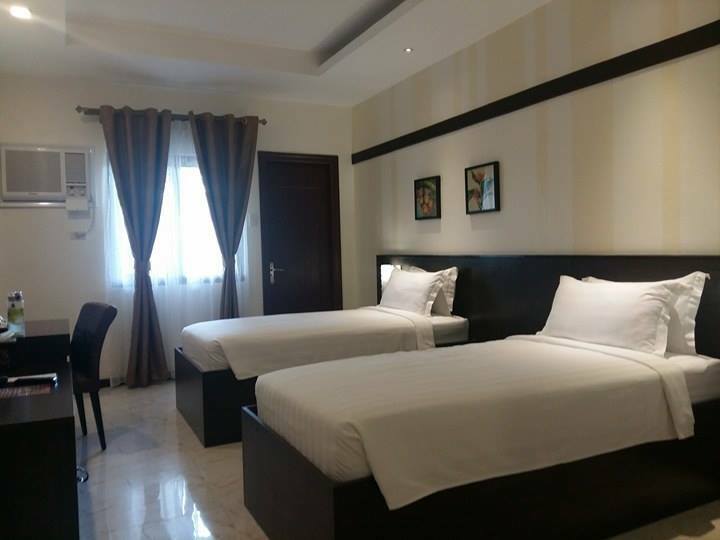 The rooms provide ample space, well-appointed with comfortable bed and pillows and offers a balcony where you can enjoy both your coffee and the morning sun. 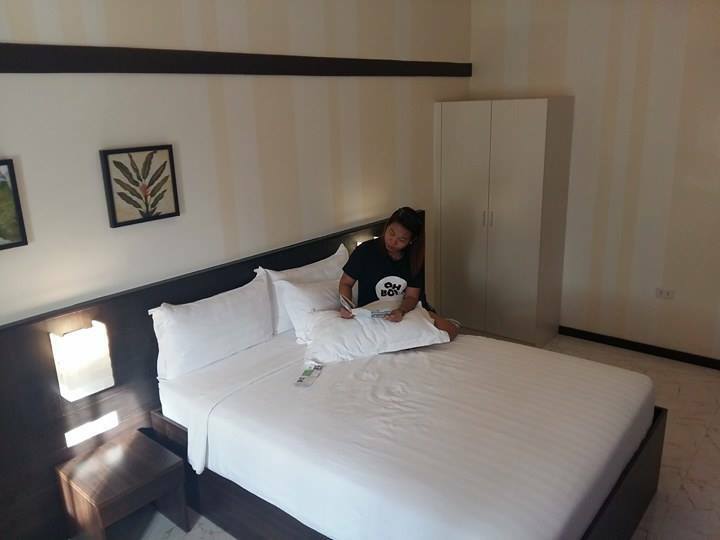 Room rates are inclusive of breakfast for two and access to Paraiso Verde Resort and Water Park which is just a stone's throw away! Cool! The two properties featured here are perfect options for a quick escape from our busy schedule. This is where you can definitely mix business with pleasure! 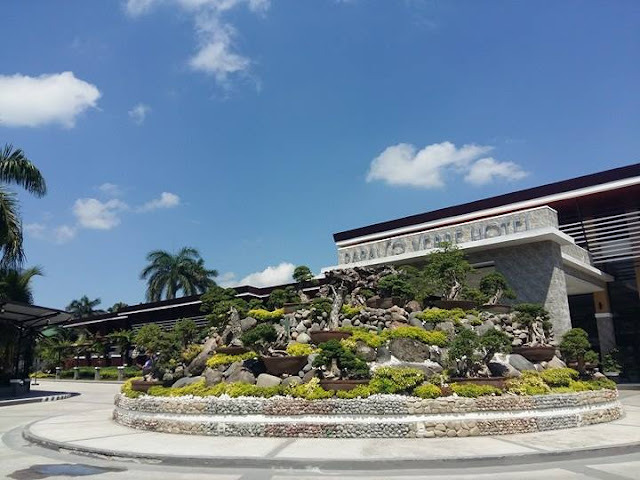 Paraiso Verde Hotel and Paraiso Verde Resort and Waterpark are located along Gen. Santos Drive, Poblacion, Koronadal City. For details and other information, you can give them a call at (083) 887.1091 / +63.999.991.2932 / +63.917.7900754 or visit https://goo.gl/maps/uWukNc4iBjt for hotel reviews straight from their guests. 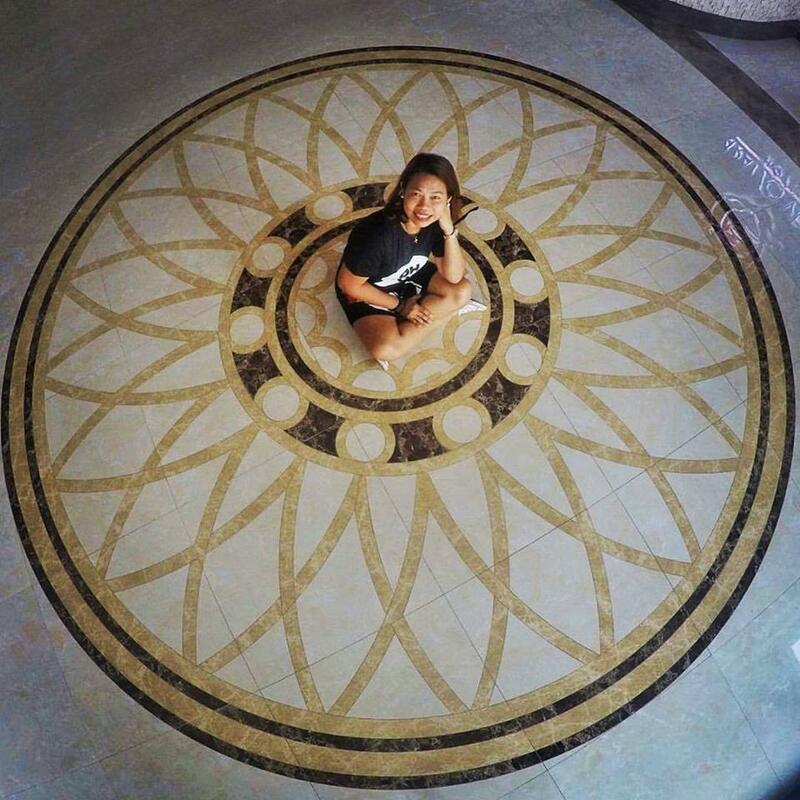 Koronadal City is just an hour's ride from General Santos City. and hail a tricycle from the terminal to get to Paraiso Verde.